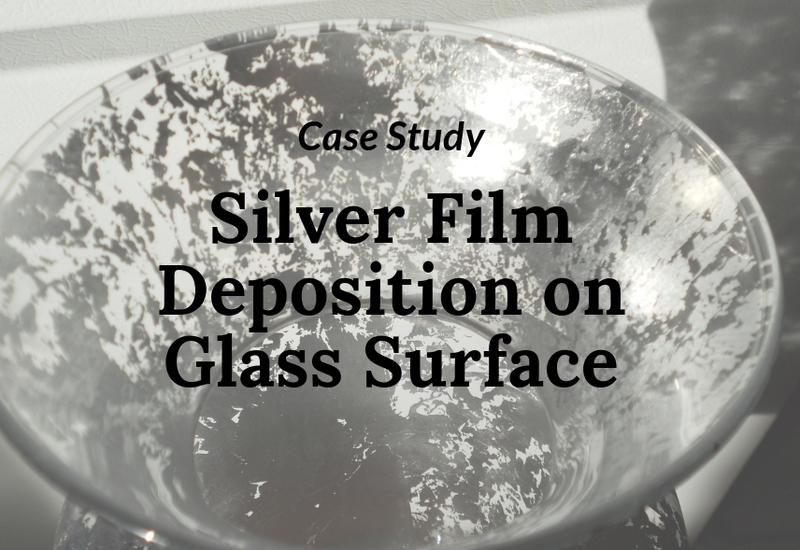 A well-known industrial glass company—-We attempted to deposit a silver film about one micron thick on the glass substrate using silver evaporation materials by vacuum evaporation. And our existing coating facilities are limited that we can only use electron beam evaporation. We tried Ag / Ti glass in the beginning, but the silver film peeled off the titanium layer. We also tried other mixed films, but so far only Ag / Au / Ti glass can work partially that half of the sample was coated with silver but the other half turned blackish-rainbow color. What is wrong with the coating process? Should I choose some intermediate layers? Or change the deposition method? As an experienced sputtering materials manufacturer, we immediately point out the problem and proposed our solution. The followings are the possible causes and solutions of the case. The titanium layer is too thick, so it is easy to fall off after coated with a silver film. In this case, it is advised that the thickness of the titanium layer is 5 to 10 nm. 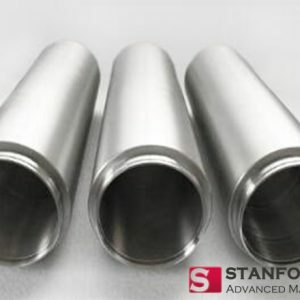 The coating process is not performed under the vacuum environment, or the reaction vessel is not well sealed, so the titanium layer is oxidized and easily falls off. In vacuum evaporation, the vacuum degree of the evaporator is extremely important, which will greatly affect the quality of the obtained film. Therefore, before evaporating, make sure the vacuum chamber is well sealed. 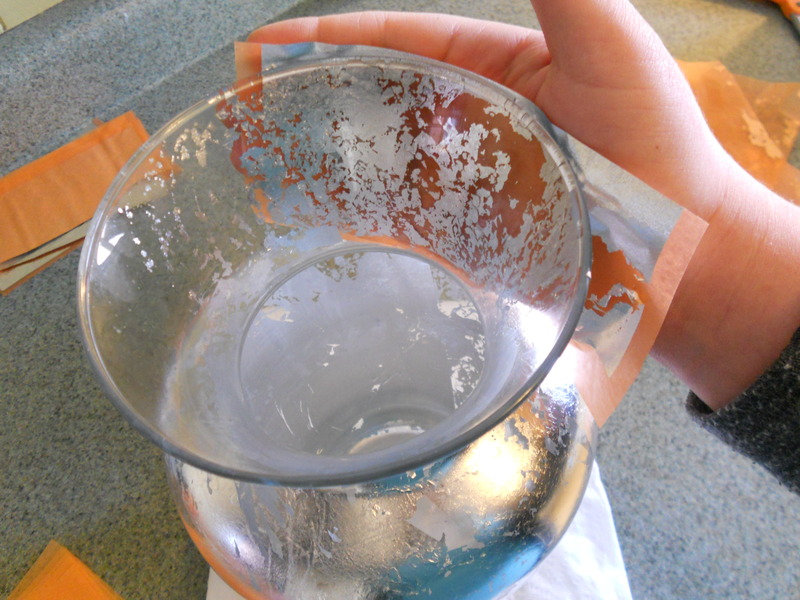 It is usually hard to avoid that the evaporated silver film is loosely attached to the glass substrate. In this case, cleaning the glass with acetone and methanol may be helpful. Or you can replace the glass substrate with another transparent substrate such as Al2O3, SiO2, AlN and Diamond. The silver film can be better deposited on those substrates as described above. Titanium is an excellent adhesion layer, but it is also true that it may lose some of its adhesiveness if the vacuum is not good enough. As for its alternatives, Chromium and Aluminum are recommended to act as the adhesion promoter. 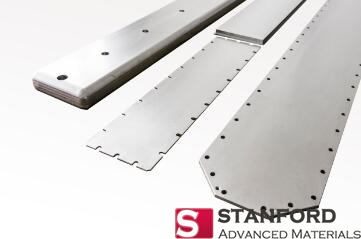 Stanford Advanced Materials is a company with more than 20 years of experience in the production of coating materials. We not only focus on providing customers with high quality coating products, but also the user’s use. No matter what problem you have, we are very willing to help. Therefore, customers can rest assured to buy products from us.